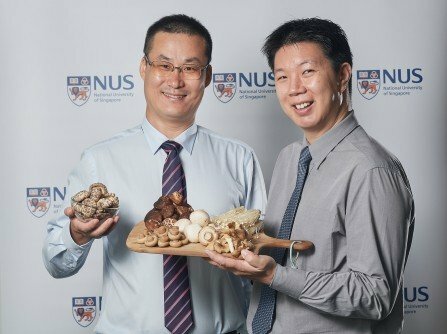 Older adults who consume more than two standard portions of mushrooms weekly may have 50 percent reduced odds of having mild cognitive impairment (MCI), according to a new study. A portion was defined as three quarters of a cup of cooked mushrooms with an average weight of around 150 grams. Two portions would be equivalent to approximately half a plate. 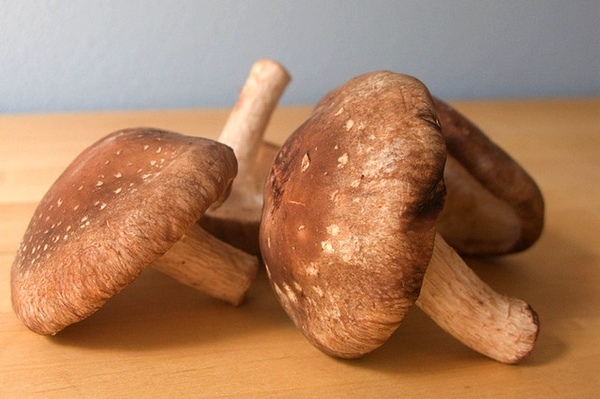 While the portion sizes act as a guideline, it was shown that even one small portion of mushrooms a week may still be beneficial to reduce chances of mild cognitive impairment. “This correlation is surprising and encouraging. It seems that a commonly available single ingredient could have a dramatic effect on cognitive decline,” said Assistant Professor Lei Feng, who is from National University of Singapore (NUS) Department of Psychological Medicine, and the lead author of this work. Mild cognitive impairmentis typically viewed as the stage between the cognitive decline of normal aging and the more serious decline of dementia. Older adults afflicted with the disease often display some form of memory loss or forgetfulness and may also show deficit on other cognitive function such as language, attention and visuospatial abilities. However, the changes can be subtle, as they do not experience disabling cognitive deficits that affect everyday life activities, which is characteristic of Alzheimer’s and other forms of dementia. Assistant Professor Lei Feng (l) with Dr Irwin Cheah, a member of the research team. As such, the researchers conducted extensive interviews and tests with the older adults to determine an accurate diagnosis. “The interview takes into account demographic information, medical history, psychological factors, and dietary habits. A nurse will measure blood pressure, weight, height, handgrip, and walking speed. They will also do a simple screen test on cognition, depression, anxiety,” said Feng. An earlier study by the team on older Singaporeans revealed that plasma levels of ET in participants with MCI were significantly lower than age-matched healthy individuals. The work, which was published in the journal Biochemical and Biophysical Research Communications in 2016, led to the belief that a deficiency in ET may be a risk factor for neurodegeneration, and increasing ET intake through mushroom consumption might possibly promote cognitive health.